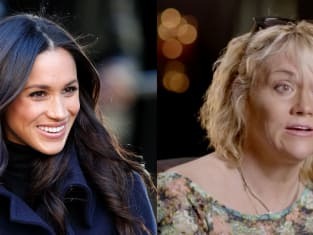 Thomas Markle has spoken out for the first time since learning his daughter is pregnant. As previously reported, someone close to Meghan’s controversial and sort of crappy father claimed a few days ago that Thomas was “absolutely delighted” over the blessed Royal News. But now we’ve heard it directly from the polarizing man himself. “I was sitting in line waiting to cross the border [between the U.S. and Mexico, where he lives] when I heard the baby announcement on the car radio,” Thomas explained to the Daily Mail on Sunday. And how did he feel? What emotions ran through his body upon discovering that he would be a grandfather? “I thought, ‘My baby is having a baby.’ It was a very proud moment. 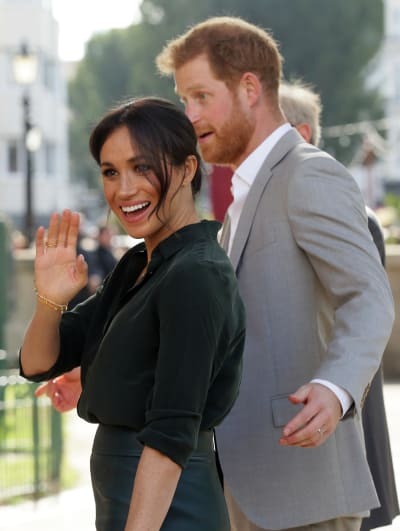 Thomas, of course, has lamented many times in the past about how his relationship with Meghan is non-existent at this point. He has complained to the press about a lack of access to his daughter and even talked in detail about how unfair it will be for Meghan to keep him from his grandchild, presuming this is what will happen down the line. The Duchess, for her part, has never said such a thing. Or much of anything at all when it comes to her dad. Thomas has lived a quiet and reclusive life in Mexico for years. 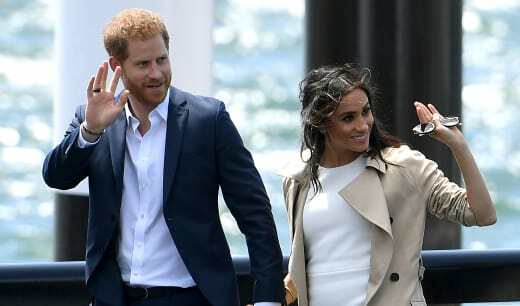 He was invited to the Royal Wedding in May, but bowed out at the last minute due to health problems and due to his embarrassment over paying members of the paparazzi to snap pictures of him. The relationship between father and child has been VERY strained ever since. According to an Us Weekly source, Meghan did not tell Thomas about the pregnancy ahead of the public announcement last Monday. “He found out the same time as the rest of the world,” this insider says. On a tour of Australia in the days after this announcement, Harry and Meghan both made references to the forthcoming baby. We don’t yet know if it will be a boy or a girl. But we’ve heard he or she is due to be born in early May. “I wasn’t surprised by the baby announcement. Meghan loves children and she and Harry have been talking about wanting a family from the start. I’m delighted for them both. “She’s always been wonderful with children and most of her friends have families so she’s used to being around kids. Previous story Farrah Abraham: Daughter Shares SUPER Creepy Video, Gets So Much Hate!